Every year, companies release a singular vision on the colors that will influence industry trends. 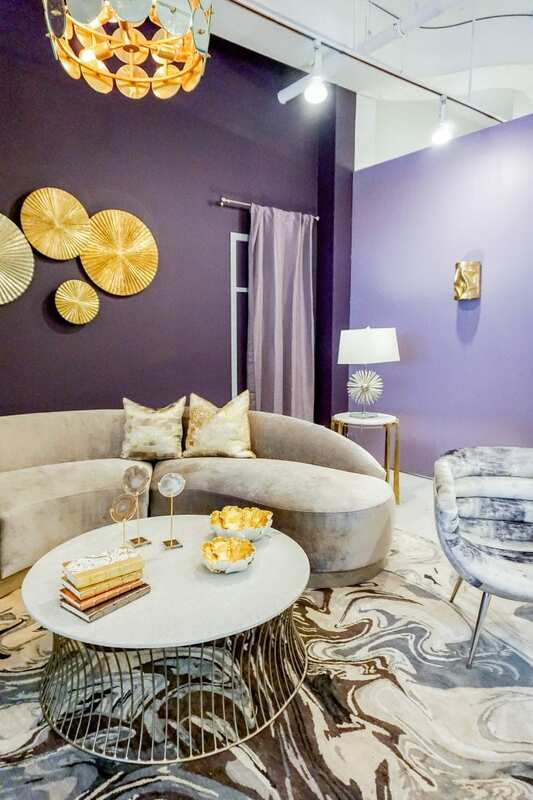 This year, LA Mart Design Center and Benjamin Moore are taking a different approach. Our LA Mart showroom had such a wonderful time helping the students of this design challenge. We are so thrilled that 90% of product in the students’ designs came from our showroom. They were all so enthusiastic and appreciative of this opportunity and we wish them the best in their future design careers! The challenge will include 4 vignette categories: Outdoor/Indoor Living Space, Living Room, Dining Room and Bedroom. Student participants will be grouped into teams of 2, and LAMDC will randomly assign each team with a category. Groups will create a team name to represent their work throughout the challenge (team names may NOT include the name of their school). 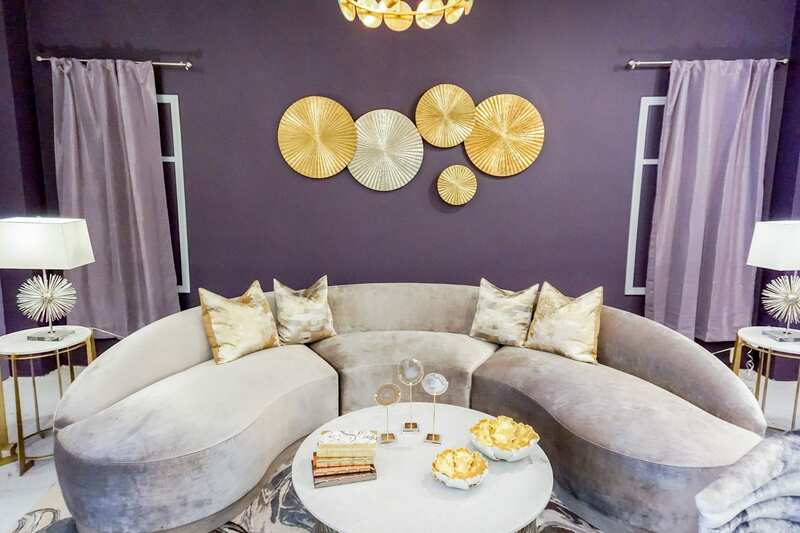 Groups will create concepts for their assigned category, incorporating Benjamin Moore’s Color of the Year Shadow 2117-30 and furnishings from LA Mart’s Design Center Showrooms. There will be a Semi-Finals Elimination Round to determine which 4 groups (1 from each category) will advance to the Finals, where their concepts will be assembled at the LA Mart Design Center and showcased during this year’s Designer Week. A panel of professional designers will judge the submissions by students to determine who moves onto the final rounds and who receives the Grand Prize Award. Judges will evaluate each design vignette based on the Best Use of Color and Space, Creativity and Originality, Presentation, Team Name and Branding, and Budget. • Each member will be awarded a “Shadow Day” with a well-respected local designer/firm and will be eligible for consideration for any of their open internships. Judging: Vignettes will be evaluated on a scale of 1-5 for: Best Use of Space, Best Use of Color, Creativity and Originality, Presentation, Team Name and Branding, Use of Budget. Team with the highest total points wins. LAMDC and Benjamin Moore will select the team who best presents their creative process, collaboration with LA Mart, and team brand on social media. During LA Mart’s Designer Week April 2-7, attendees will be invited to cast a ballot for their favorite design vignette. 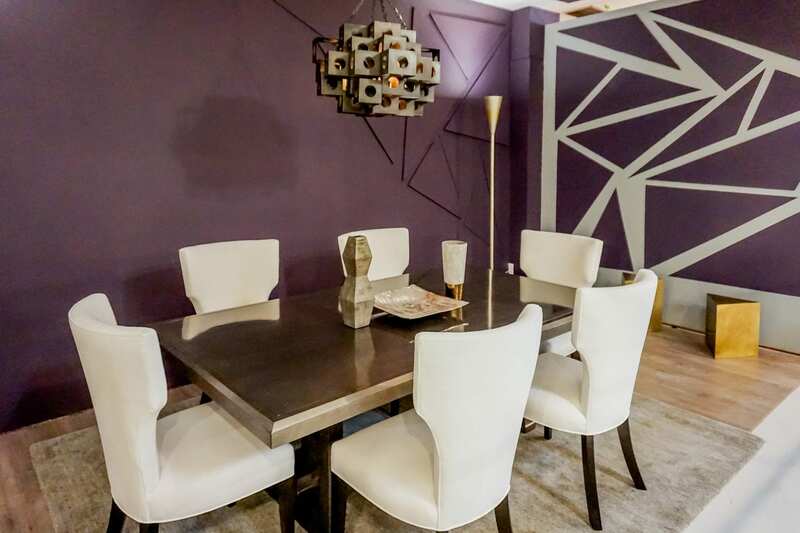 In the event of a tie in any of these Award Categories, LA Mart Design Center and Benjamin Moore representatives will make the final ruling on winner. Judges will be announced at a later date. Students provided with Design Challenge Guidelines and divide into teams of 2. Teams must submit names to ctapia002@gmail.com by Thurs, Jan 26. LAMDC will reveal each team’s design category on Facebook on Friday, Jan 27. Teams begin developing design concept. Students are welcome to visit showrooms during this time to assess what kinds of furnishings will be available to them. LAMDC is open M-F, 9-5pm. Students must check in at front desk. Parking will be validated. Social media posts of concepts, sourcing and process to compete for Social Media Award. Team name must be tagged to be considered. Students will present vignette concepts for evaluation and Q+A by a panel of judges. 4 teams will be selected to move on to the Final Showcase. Voters are eligible to win a 2-night stay in Las Vegas at the Golden Nugget. Limit 1 entry per person. Teams selected during the Semi-Finals will provide LAMDC with finalized concept boards by March 13. LAMDC will deliver product to vignette spaces between March 13-17. Students will set up their vignettes on March 18 (each team is allowed to bring 1-2 assistants to help with set up). 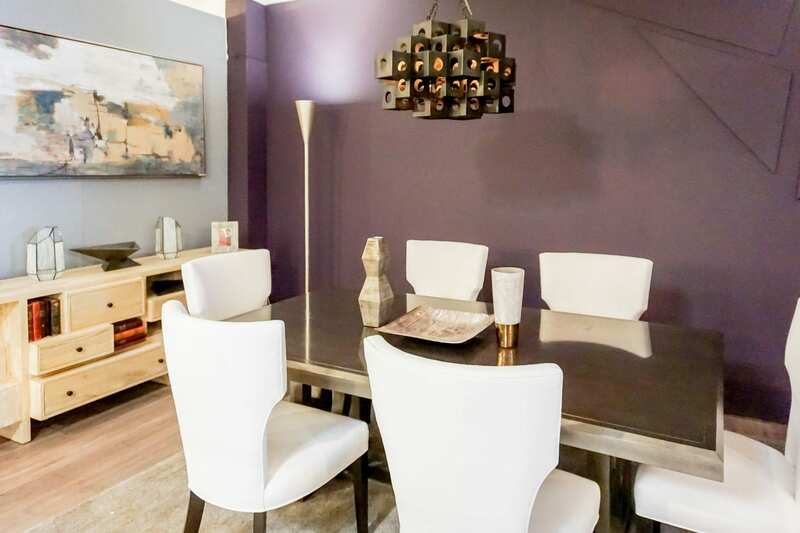 Kali Sipes-Pleasant is an Architectural & Design Representative for Benjamin Moore focused on Southern California, Arizona and Las Vegas markets. She has been with Benjamin Moore for more than six years and plays an integral role in maintaining and growing the brand’s position as a color & design authority. Her responsibilities include providing product information, assisting with project specifications and submittal review, and offering educational courses and CEU-credited presentations to the design community including architects, designers and universities. Kali also hosts designer-focused events held throughout the year and presents at key design industry trade shows. Presented by: Benjamin Moore & Co.
Finalists will present vignettes for evaluation and Q+A by a panel of judges. Judges will evaluate and winners will be announced. For more than six decades, LA Mart Design Center has served as the West Coast’s premiere one-stop resource for home, corporate, and hospitality design. 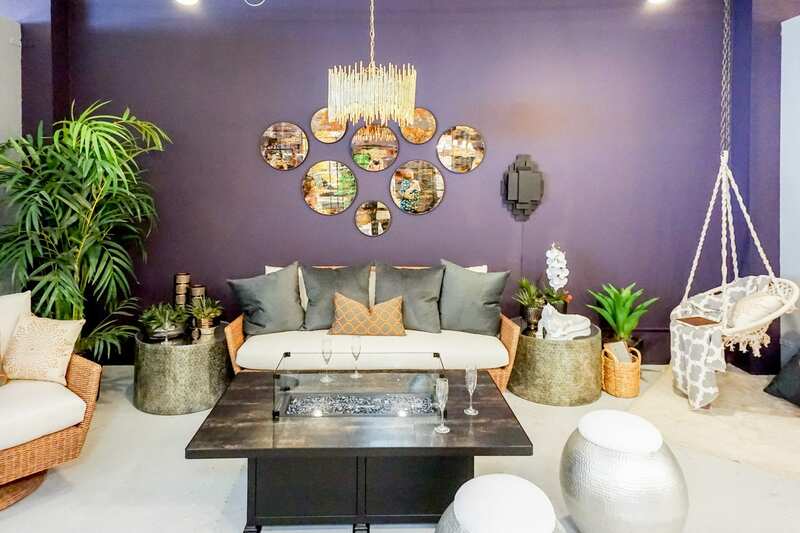 Today, it boasts more than 500,000 square feet of regional and national showrooms featuring thousands of premium product lines for gift, home, furniture, and lifestyle, and is a part of DTLA’s vibrant creative community at The Reef. 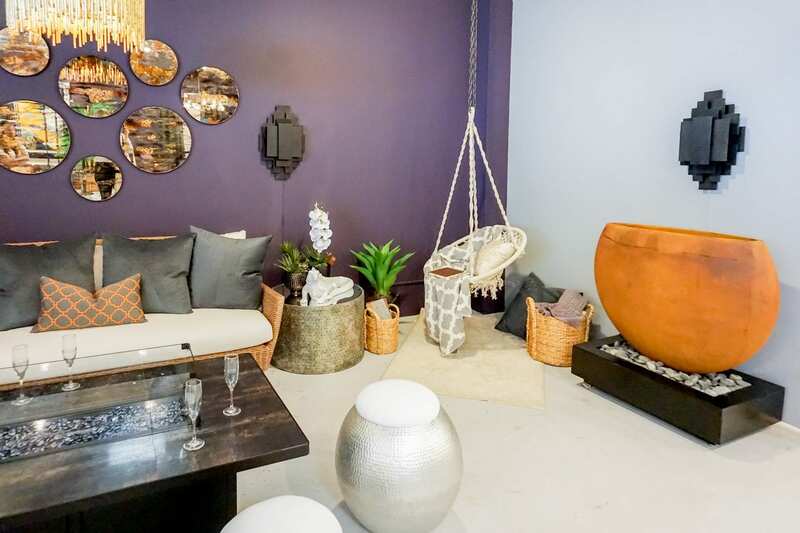 This year, LA Mart Design Center is taking a step to connect with the next generation of designers in its first Color Experience Challenge. 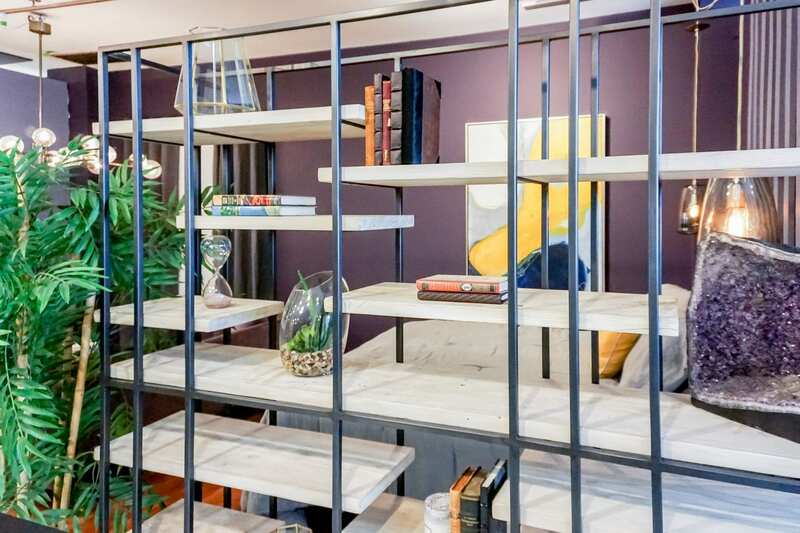 Not only will students have the opportunity to interact with vendors and source high-end products, finalists will get to oversee their vision’s build out on LA Mart’s 12th floor. When considering the focus of the challenge, LAMDC knew color would be the right constraint to allow students broad creative exploration while offering an exciting controlled element to compare their work. Benjamin Moore’s Color of the Year, Shadow, could not provide a better source of inspiration. Select design center showrooms are open to the public every Wednesday 9AM – 5PM and daily by appointment. Bassman Blaine has an expansive 15,000 sq.ft trade showroom that is proud to have a comprehensive, cohesive and on-trend line package ranging from classic traditional to cutting-edge contemporary. 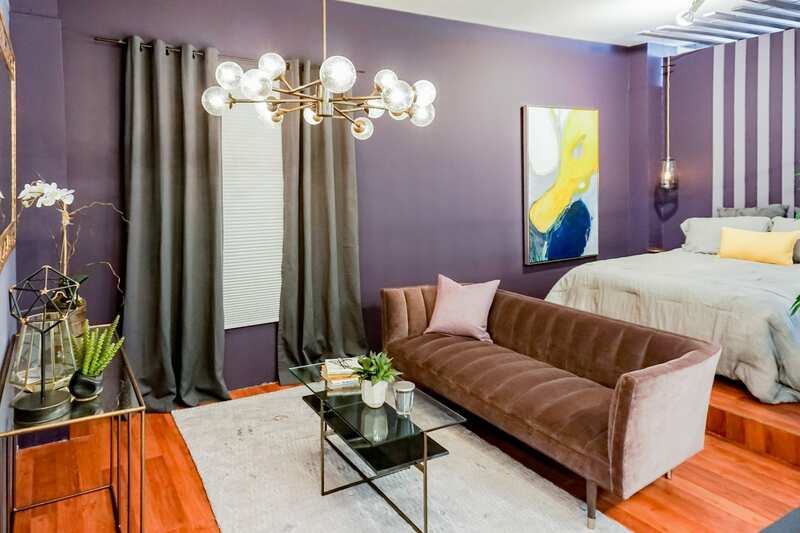 We offer a complete range of home furnishings including custom upholstery, area rugs, casegoods, lighting, artwork and accessories available immediately from the floor.